This wonderful non-profit organization has been the driving force behind running in Central Virginia since 1976. 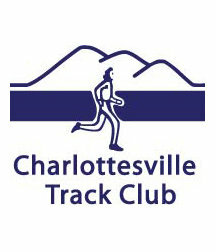 The club hosts three training programs, organizes dozens of events, including the area’s two largest races (The Charlottesville Ten Miler and The Women’s Four Miler), provides equipment for many area races and raises over $450,000 annually for a variety of local causes. 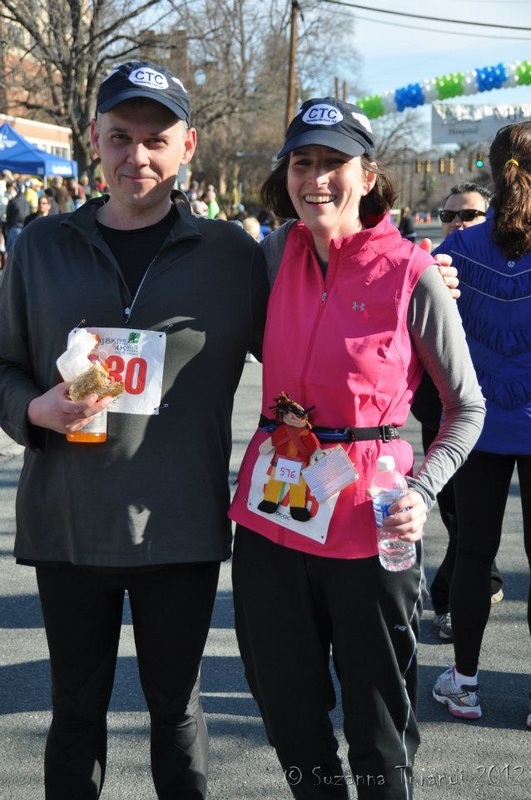 Go to the CTC’s web site for race results and more.